Internet celebrities or wanghong (网红) are often seen as the golden ticket to promote your brand, but forget not, wanghong campaigns may fail if they are poorly planned, no matter the pedigree of the celebrity. To link wanghong with brands and mitigate risks in brand campaigns, many wanghong agencies were born last year to bridge money-hungry wanghong and audience-hungry brands. According to Reketan, a wanghong agency with a combined following of 3 million fans, if one brand wants to talk to wanghong without using a middleman agency, the cost for a one-hour video post from a wanghong who owns less than 1 million followers on their Weibo, can be from 2,000 to 3,000 RMB. If their number of followers are over 1 million, then a video campaign can range from 10,000 to 15,000 RMB. “You might think that you can just give the product to the wanghong and wanghong will do the job for you. But that’s much more difficult than you think,” Hyunjoo Lee, founder and CEO of Reketan told TechNode. After signing a contract with a brand, these wanghong agencies analyze the brand’s needs and plan a strategy that matches the brand’s image. Then they run a video campaign on brand products with one or more wanghong. Wanghong agencies add value by providing professional video equipment and know-how, with double or triple the market price. ParkLU, a Hong Kong-based digital marketing agency also advised that hiring multiple Key Opinion Leaders (KOLs) can create an echo chamber to talk about a brand. “Some brands ask wanghong to post videos about their brand from 10 times to 100 times, so coverage of a single brand could cost up to six digit RMB,” Lee says. Wanghong marketing campaigns fail for many reasons, including the wanghong themselves. 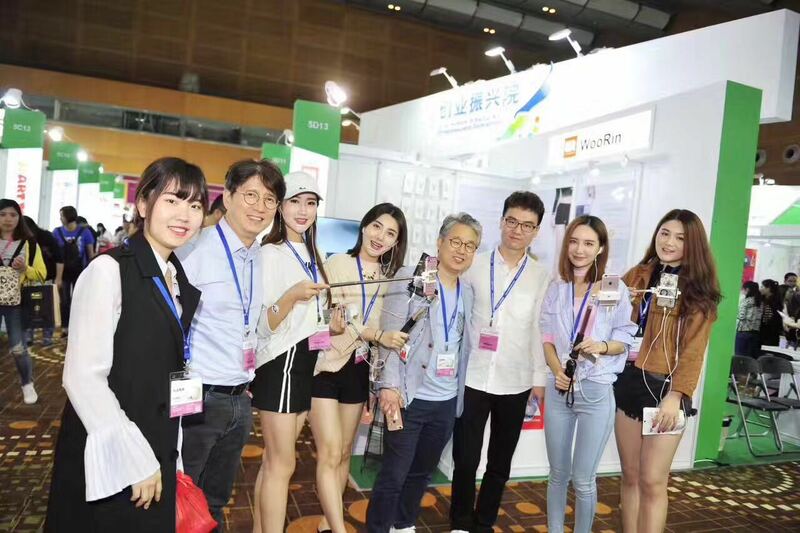 To promote Korean cosmetic brands to Chinese audiences, Reketan prepared a cosmetics tour and invited various wanghong whose total combined Weibo followers amounted to more than 10 million. These wanghong live-streamed their visit to Garosu-Gil, a street in Seoul famous for fashion and cosmetics, and Jeju Island, where natural ingredients for cosmetics are mostly grown. “We initially thought that when these wanghong go to these places and if we feature the brands this way, it would appeal to the audience,” Lee says. However, the outcome didn’t meet the exceptions. The wanghong only attracted 10% of their usual viewers. “The campaign was supposed to run for 10 days. After three or four days of underperformance, I was getting nervous. Our wanghong lacked experience as well as professional knowledge and skills,” Lee says. “Previously, we asked brands to choose the wanghong they wanted. After 2 years of this matching process, I realized that wanghong and agencies need responsibility to reach the wanted outcome,” Lee says. The first step is to understand the five types of KOLS in China, categorized by Ashley Dudarenok, CEO of ChoZan as celebrities, wanghong, bloggers with expertise, WeMeida, and industry-specific KOLs. “Currently, Chinese wanghong are not professional content creators. Chinese wanghong can easily gather a fanbase of 1 million followers, while professional content creators in Korea manage to gather a fanbase of only 20,000. 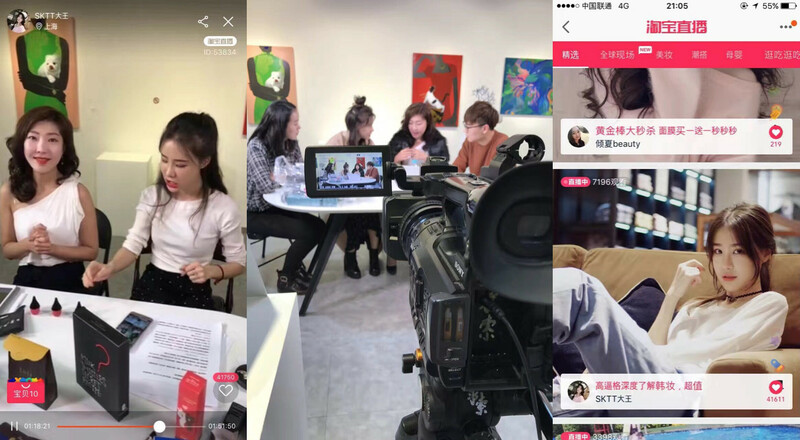 There is a clear difference between wanghong and content creators, who specialize in one vertical like game broadcasting, beauty, or food reviews,” Lee says. The second step is to understand the fanbase of wanghong. According to a Tencent report, a third of audience members said that they don’t care who the live streaming host is, as long as they are good looking. “If you do not understand the fanbase of the wanghong, their fans may not affect your brand at all,” he says. Wanghong, in the future, will need to cultivate professional skills to cement their income sources. One straightforward option to monetize their fanbase with a clear identity is to become a Taobao seller who can generate up to US$ 46 million in revenue. Reketan is now focusing on cultivating professional show hosts. “We are analyzing successful wanghong on Taobao and will apply this method to instruct our wanghong to increase the sales. There are certain products that are optimal for wanghong campaigns, and we will suggest which brand will match the certain wanghong,” Lee says. This will gradually create a platform, giving an array of wanghong lists specialized detailed and categorized product line. Reketan says that they will be working on the many same product categories to teach their wanghong and to ensure the consistent performance of wanghong. It’s not compulsory to outsource wanghong through agencies; for startups and small brands, they can reach out to wanghong individually, first, by checking if they are wanghong from an agency or independent.